With the Ascension holiday on Thursday, a day after Europe Day when the institutions are closed, this week will be quiet on the the EU front. 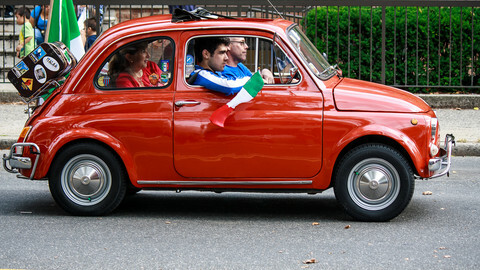 But it will be a crucial one for Italy. 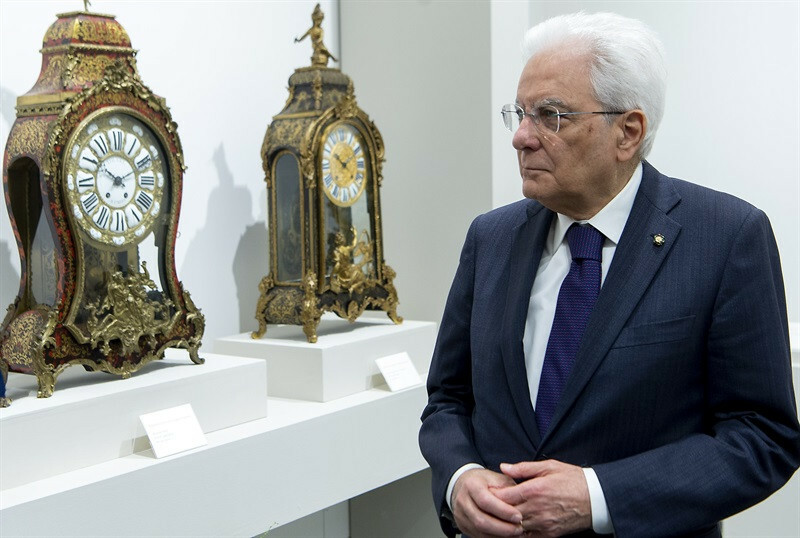 On Monday (7 May), president Sergio Mattarella will hold a new round of consultations to try to find a way out of the political dead end, two months after general elections failed to produce a clear majority. 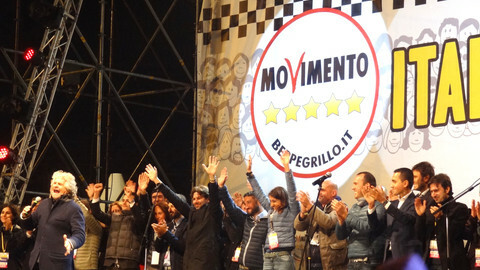 In recent weeks, attempts to form a coalition between a bloc of centre-right and right-wing parties and the populist Five-Star Movement (M5S), or between the M5S and the centre-left Democratic Party (PD), both ended with no solution in sight. "After two months, the initial positions of the parties have not changed. No prospect has emerged for a government," the president's office said in a statement. Matteo Salvini, the leader of the right-wing League, said that he was ready be given a pre-mandate by Mattarella and to talk with M5S - the party that came first in the election. But M5S's leader Luigi Di Maio has so far rejected any agreement if Salvini keeps his alliance with Silvio Berlusconi. 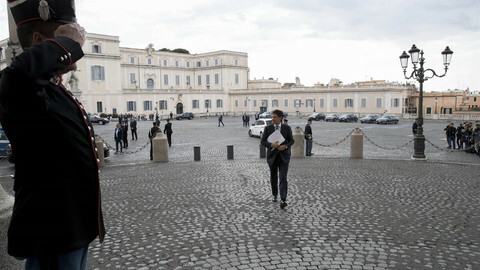 Di Maio has said he would be ready to go for new elections. But Mattarella is said to prefer putting in place an acting government until the autumn in order to prepare the next budget. Meanwhile, the European Commission warned that Italy's economy will grow below the EU average in 2018 and 2019. "Policy uncertainty has become more pronounced and, if prolonged, could make markets more volatile and affect economic sentiment and risk premia," it said in its Spring Economic Forecasts published on Thursday. Wednesday (9 May) will be the last day for member states to put into their national law the Directive on Security of Network and Information Systems (NIS). The text, which entered into force in August 2016 aims at improving national cybersecurity capacities and cooperation between member states and the EU Agency for Network and Information Security (Enisa). 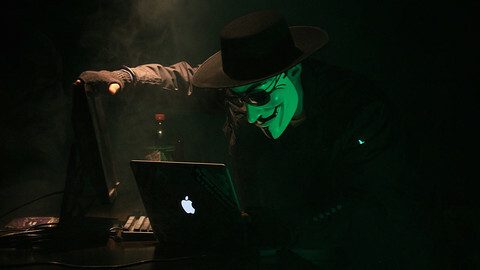 Operators in what are deemed essential services - energy, transport, financial sector, health and water networks - as well as online marketplaces, clouds and search engines will be required to notify incidents to national authorities that will have to be put in place. 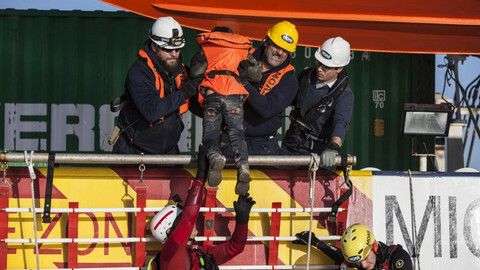 The European Commission is making €38m available to help countries building their capacities. On 9 May, the anniversary of the Schuman declaration that launched the European project in 1950, the EU will celebrate Europe Day. An online consultation about the future of the EU will be launched on that day. It will include 12 questions that will have been chosen by a panel of 80 people over the weekend, during an event hosted by the European Economic and Social Committee. The consultation will be open until the EU leaders summit in Sibiu on 9 May 2019, but preliminary results will be presented to them in December. It follows the White Paper on the Future of Europe published by the European Commission in March 2017 and will run in parallel to the citizens consultations initiated by French president Emmanuel Macron. Macron himself will be celebrated this week. First on Monday, which will be the first anniversary of his election. And secondly on Thursday (10 May), when he will receive the Charlemagne Prize in Aachen, Germany. The prize honours each year "exceptional work performed in the service of European unity". 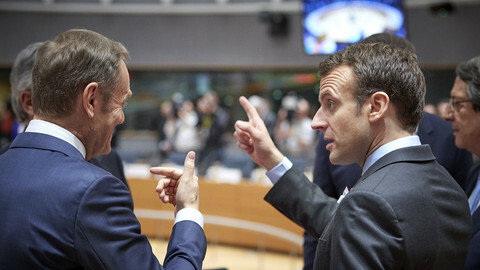 Macron was chosen this year "in recognition of his vision of a new Europe and of the re-establishment of the European project, of a new European sovereignty and a close, restructured cooperation between peoples and nations. His passion for and commitment to Europe, his advocacy of cohesion and commonality, and his decisive stance against all forms of nationalism and isolationism set the right example, show the right way forward, and promote the right kind of contagious enthusiasm needed to overcome the European crisis." Both the leaders of the populist Five Star Movement and far-right League party claim the position of Italian prime minister, amid renewed eurosceptics remarks while Europe is waiting for a stable government. 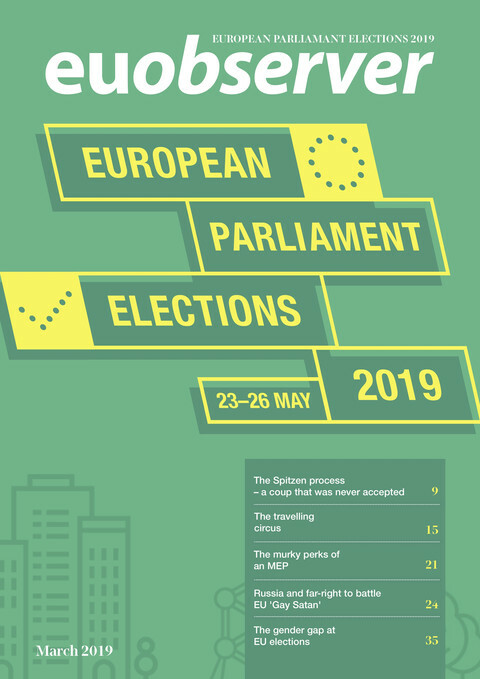 A hung parliament is expected, as preliminary results show a good outcome for the anti-establishment Five Star Movement and the anti-immigrant Northern League. 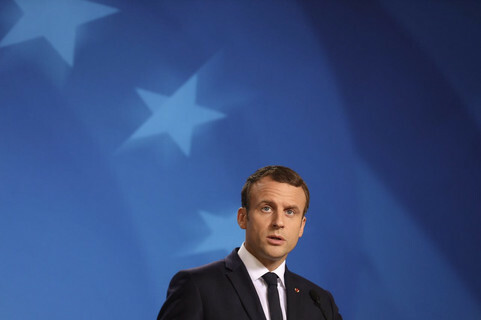 In a speech to the European Parliament on Tuesday and then at a meeting with German chancellor Angela Merkel on Thursday, the French president will try to get support for his EU reform proposals. Enisa's Udo Helmbrecht says that the agency will fulfil its tasks under the new regulation - but hinted at doing the bare minimum if its budget was not increased. Italian populists have picked an unknown academic to lead them into conflict on EU finance and asylum rules.